A true roadster, the 2018 FIAT 124 Spider brings Nashua and Manchester area drivers the exhilarating experience they crave behind the wheel. 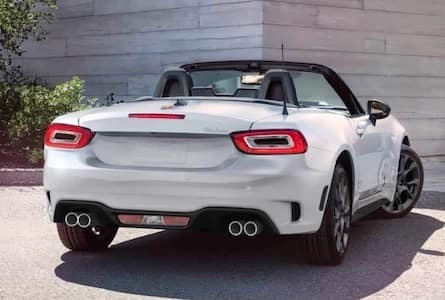 With a class-exclusive MultiAir® Turbo, the 2019 124 Spider delivers more horsepower than any other four-cylinder option in its class. Paired with suspensions options that are built for tight handling and your choice of transmissions, it’s easy to take control of the road just about any way you please. Style was a key element when designing the 2018 FIAT 124 Spider’s design, and it shows. You can perfectly demonstrate your style with a range of exterior colors, wheel options, and interior upholstery choices. 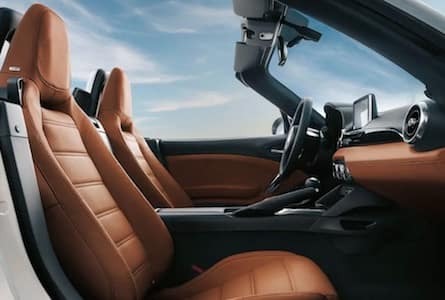 Whatever options you choose, the performance-oriented design of the cabin shines through with an available leather-wrapped steering wheel, sport seating, an ergonomic console with a strategically placed shifter, and available bright aluminum sport pedals. Ready to slide behind the wheel? Take a look at the latest FIAT specials at our showroom near Nashua and Manchester to make things even smoother. 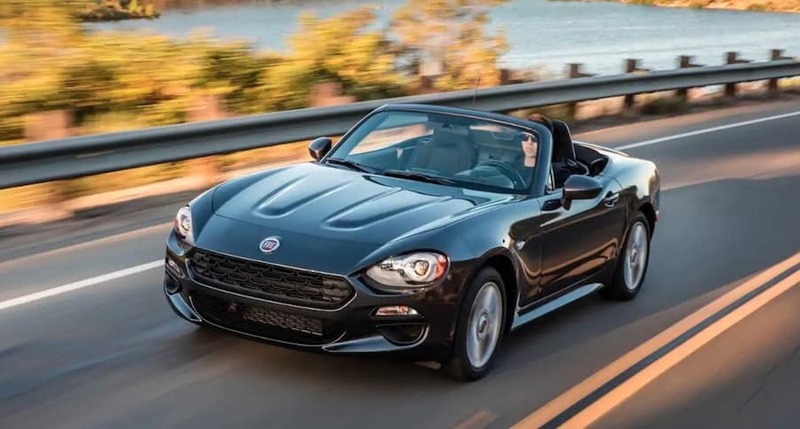 Wherever your next joyride takes you, it’ll be a breeze to stay connected in the 2018 FIAT 124 Spider.  The FIAT® Connect 7.0 system takes advantage of a full-color seven-inch touchscreen to put you in control of everything from SiriusXM Satellite Radio to apps like Pandora®, Aha™ by HARMAN and Stitcher®. Whatever you’re listening to, it’s sure to sound great thanks to an available nine-speaker premium sound system from Bose®. Finding your way to your next destination when you head out from Contemporary Automotive is simple, too, with 2-D and 3-D maps from the available GPS system. Shopping for a roadster is all about fun, but safety shouldn’t be forgotten. Fortunately, FIAT kept safety in mind when designing the 2018 FIAt 124 Spider. From the inside out, this vehicle helps you to stay safe and out of harm’s way. The steel safety frame and advanced airbags work together to offer protection throughout the cabin. Hopefully you won’t have to put them to the test, though, thanks to the 2018 124 Spider’s available active safety features that help to keep you aware of your surroundings to avoid potential trouble. For more information on the 2018 FIAT 124 Spider, or to schedule a test drive with the team at Contemporary Automotive, be sure to contact us by calling (844) 500-6722 today.